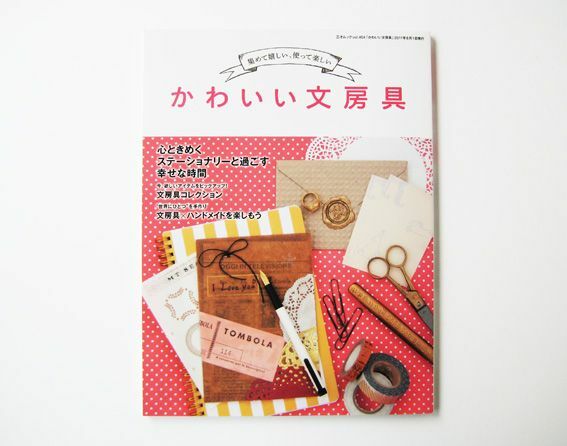 Do you remember my Japanese Craft Idol Udagawa-san? And how I went to her house one afternoon for Crafternoon? 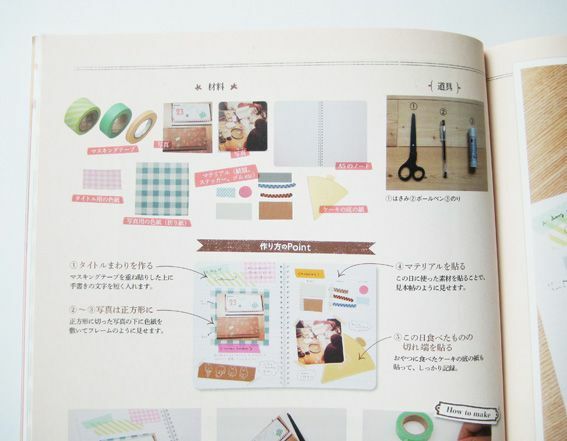 Well...The lovely Udagawa-san has published our crafternoon in a new stationery magazine! 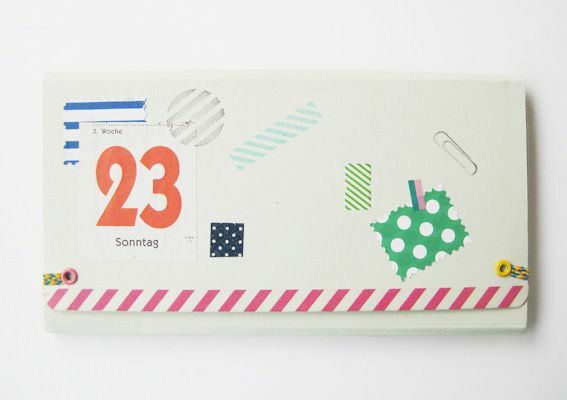 This is the little handmade folder I made at Udagawa-san's house. 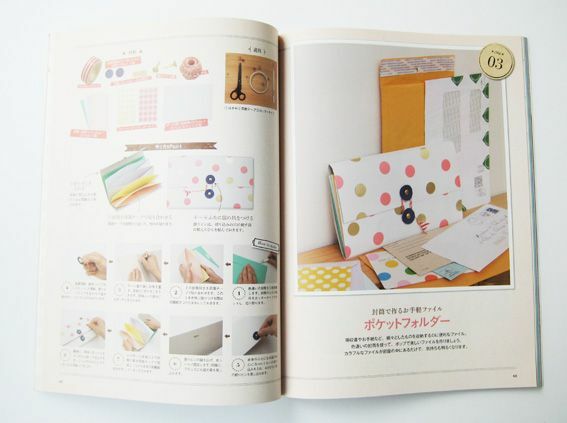 And here it is alongside Udagawa-san's super cute version at our crafternoon in the magazine! My funny odango is there too! 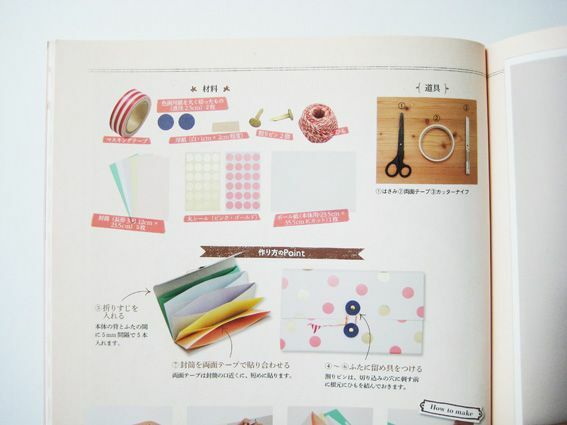 Udagawa-san collected all of the materials we used during our craft and saved our memories in her sketch book. 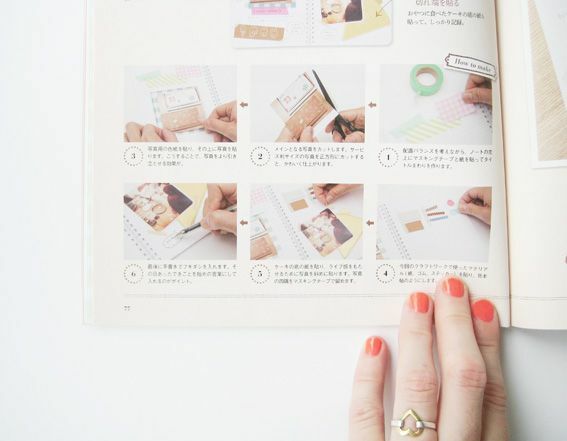 Udagawa-san has produced many projects for this magazine such as cute hand-stamping techniques, and a teeny tiny matchbox letter. If you have the chance to see this magazine in your newsagents be sure to pick it up! 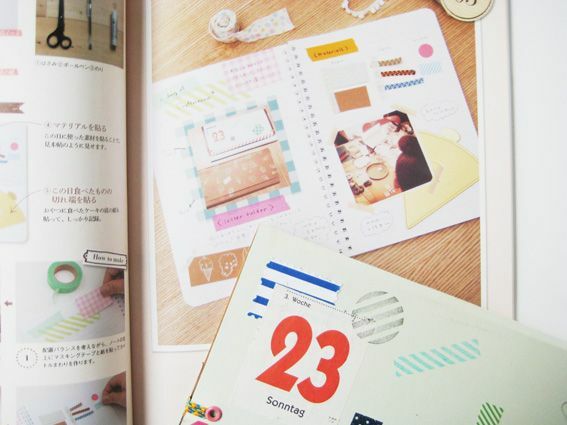 I am shooting the craft book this week, so I might not be blogging so much these next few days. If you want a sneak peek of behind the scenes at our shoot, I'll post some pictures on my Hello Sandwich Instagram.